Every time I visit downtown Las Vegas there's another sign of a developing bicycle culture. First, it was a new bike shop. This morning I saw some cool bikes with a trailer for Rachel's restaurant. Conventionality works if you have the resources to do the best "conventional normal." Sometimes, the ol' thinking outside the box -- as in original thinking -- can make up a lot of ground. That's what came to mind when I saw Amie Pellegrini's new bicycle shop in downtown Las Vegas. It's more boutique and whimsy than regular urban bicycle. She's near the art district and younger people, too. So her offbeat bike shop might just work. I caught up with Amie when she was walking the floor at Interbike. Interbike means gathering of the tribe -- the bicycle tribe. I used to go to Vegas to see Interbike. Now that I live in Las Vegas, Interbike comes to me. I spent this week reporting business news on Interbike for the Las Vegas Review-Journal. The assignment allowed me to catch up with so many wonderful people from around the country. 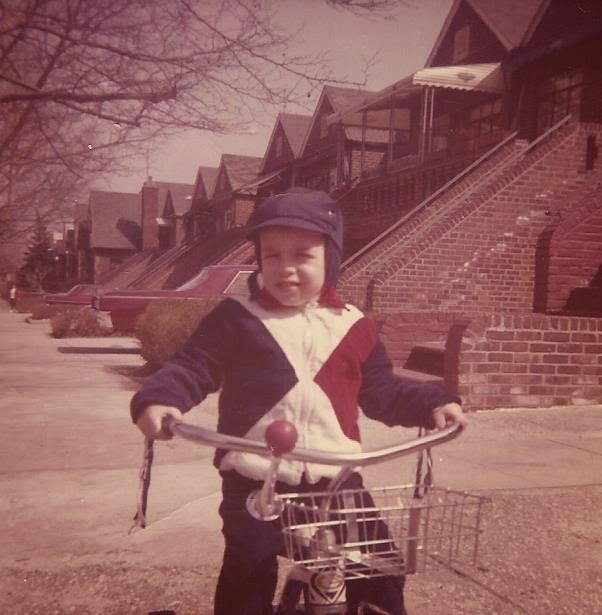 Here's Ira David, my great pal from Chicago who created and produces the PBS TV show, Pedal America. Then, there's the famed "Ghost Rider," Jack Sweeney, my former Seminole Heights pal. 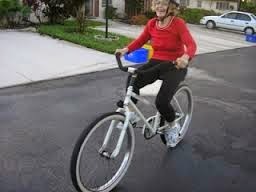 Steve Toll from Tampa has created a mini-empire and cult following with his nose-less ISM bike seat. Here's Steve with daughter Lindsay. 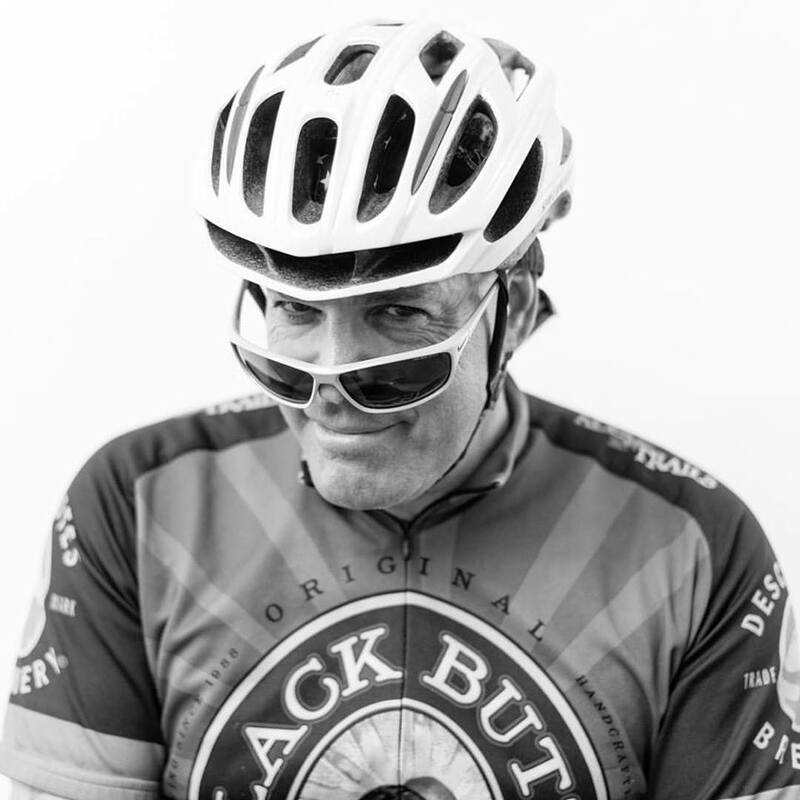 Tim Blumenthal of People for Bikes is a national bicycle leader from Boulder, Colo. Dynamic speaker leading the way with other national groups. Great to see David Hurst of the Tampa Bay Bike Co-op. Love seeing Andy Clarke, president of the League of American Bicyclists, along with Ira David. 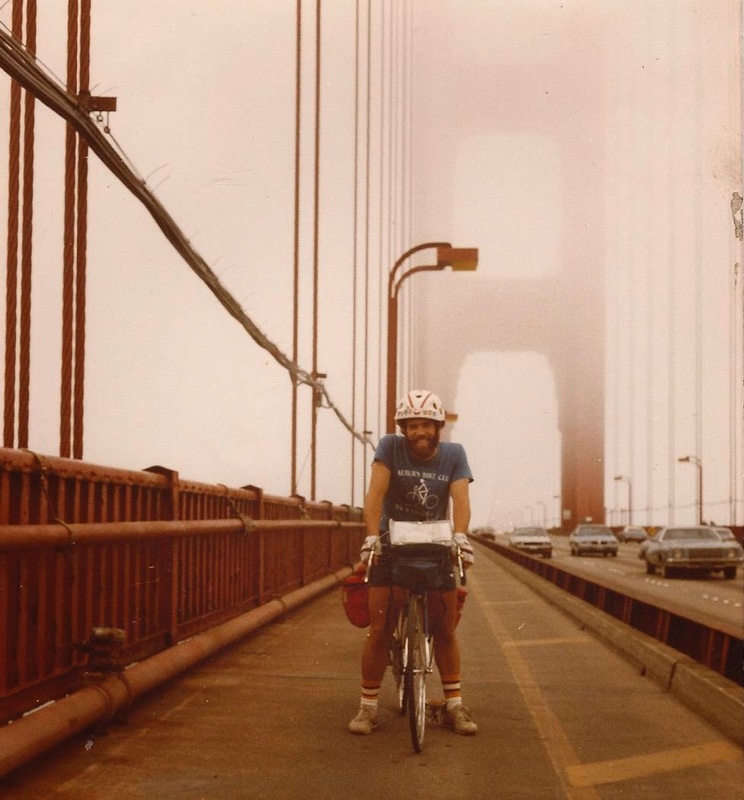 Joe Kurmaskie, of Portland, is the "Metal Cowboy" -- a great book writer who has written about his around-the-world bike travels and now he's a partner in the Arkel bicycle pack and gear company. 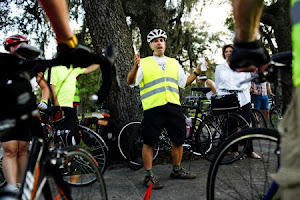 And Joe is from Tampa, where he learned to ride and gave him the ability to handle any biking situation in the world. 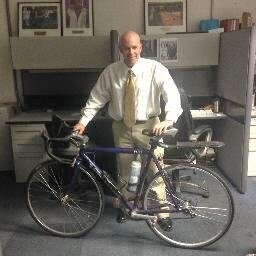 Close to home here in Las Vegas, there's Ron Floth, who does bicycle outreach for the Regional Transportation Commission. Interbike showcases the most amazing latest and greatest in the bicycle world, including essential safety products that can help save your life. Interbike also will allow consumers in the show for the first time on Friday. One of the amazing events of Interbike, the national bicycle trade show, is the Ride 2 Recovery bike ride that involves amputee war vets leading the bike ride. Here's a triple amputee riding an amazing rig. 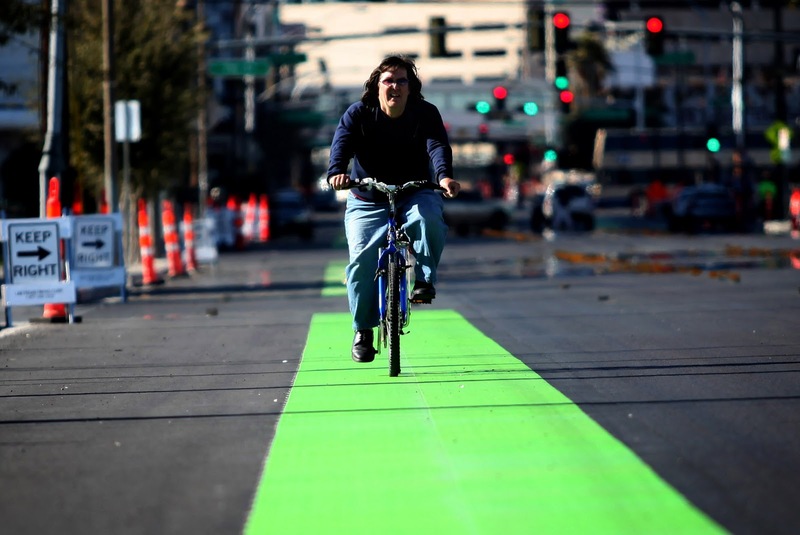 The cities of Las Vegas and Henderson value bicycling and they're putting their actions behind their words. They're adding bike lanes and holding bike events and telling the public that bicycling is important. I documented the changes in a Las Vegas Review-Journal story. With Interbike week here, not the rest of the country can see the improvements, too. Introducing my new old 1992 Cannondale R300.